David is the former president of the Deschutes County Bar Association, the current Chair of the Deschutes County Access to Justice Committee, and is an elected member to the Oregon State Bar House of Delegates. In 2017 and in 2018, David Rosen was selected as a Super Lawyers Rising Star. David began his career in the legal field in 2001, working as an economist for a large, Washington, D.C. firm on the Department of Justice’s RICO case against the Tobacco companies. David would later be hired by that same firm as a summer associate and, upon graduation from law school, as an associate assisting in the representation of Fortune 500 companies in the fields of internet service providers, telecommunication companies, and major retailers of household goods. 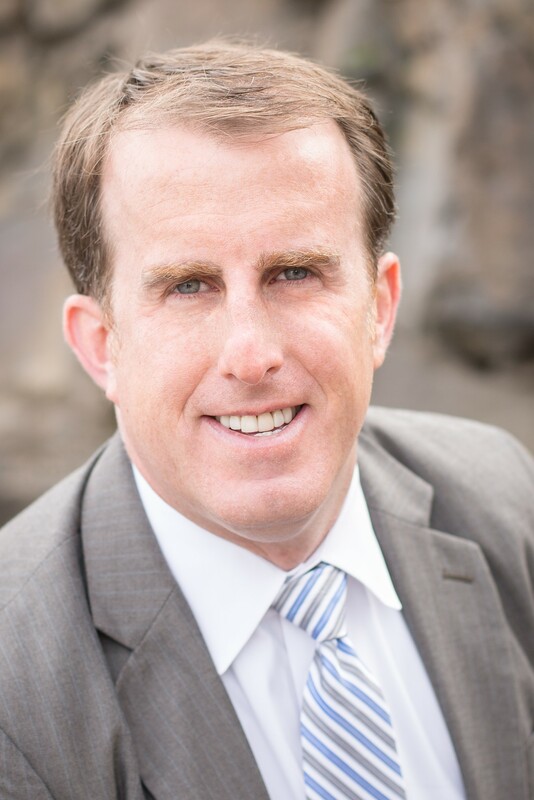 In 2010 David returned to Central Oregon with his family, where he has exclusively practiced personal injury law since 2011. While many civil attorneys seldom get to court, David has arbitrated and mediated injury and accident cases throughout a good deal of Oregon and tried cases to 12-person juries in Deschutes, Jackson, Josephine, and Klamath counties. Leveraging a well-rounded background in law, economics, and damage theories, David combines Big Law training with the heart of a person who has gone through the legal process as a plaintiff, himself, delivering fierce representation for his clients. He draws from this extensive legal experience to advocate for victims of motor vehicle collisions, bicycle and pedestrian accidents, slip and falls, product liability issues and other negligence. David has successfully negotiated, mediated, settled and arbitrated numerous cases with all the big insurance companies and established a reputation of providing top notch representation in a uniquely compassionate manner. David attended the University of Maryland School of Law on a full scholarship, where he was mentored by President Jimmy Carter’s Attorney General, Benjamin Civiletti. While in law school, David spent a semester working in the United States Senate for Ron Wyden and at the United States Department of Justice, main building. David’s undergraduate degree is from the University of Pennsylvania. Contributor, CONSUMER PROTECTION LAW DEVELOPMENTS (ABA Section of Antitrust Law 2009). Presenter, Consumer Protection Update, ABA Committee on Consumer Protection, Aug. 2009. Co-author, New Massachusetts Data Security Requirements Go Into Effect, Cyberspace Lawyer, Nov. 2008. Contributor, DATA SECURITY HANDBOOK (ABA Section of Antitrust Law 2008). David is also a RYT certified yoga instructor, a breathwork instructor, and musician. David Rosen draws from a well-rounded background in law, economics, and statistics. David maintains an active trial practice and focuses exclusively on personal injury work.